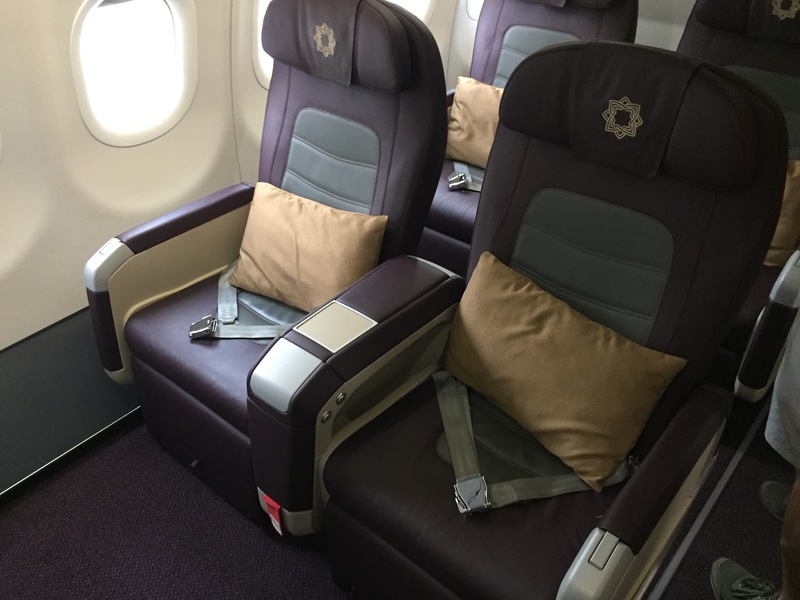 Vistara Business Class Complete Review, DEL-HYD | No Mas Coach! 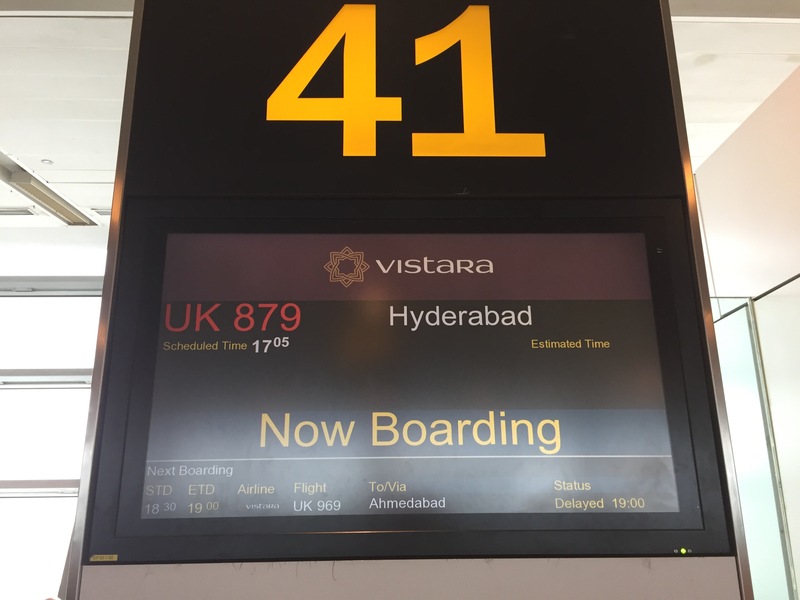 Vistara is one of those airlines that you’ve probably never heard of, especially if you’d not been considering a trip to India. 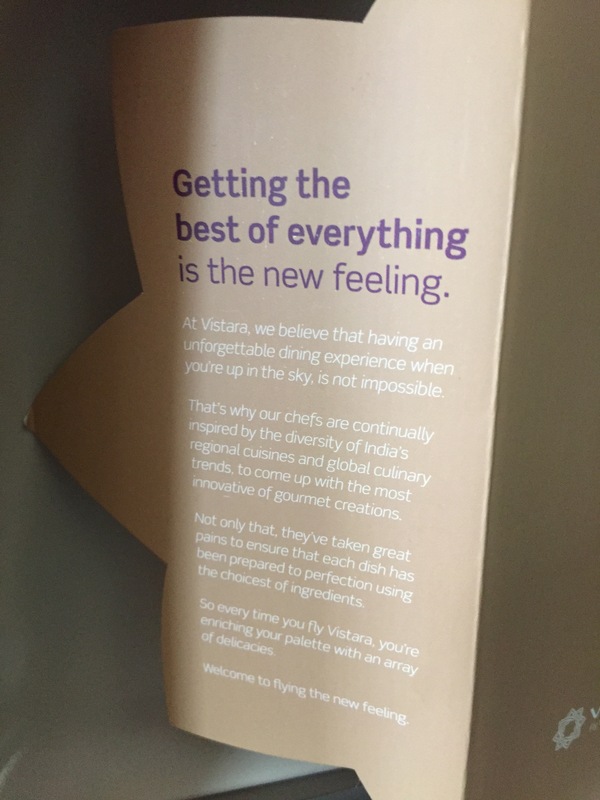 There are are several low cost and/or startup airlines in India (IndiGo, SpiceJet, GoAir) that are competing for business, but Vistara has a unique proposition. It’s a joint venture between Tata and Singapore Airlines, and the service shows. 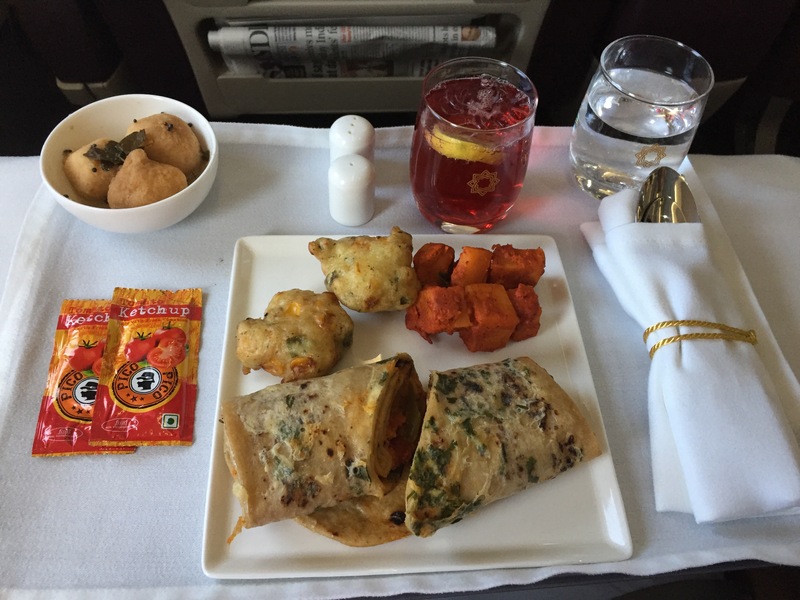 Here’s a complete review of Vistara Business Class service from Delhi to Hyderabad. 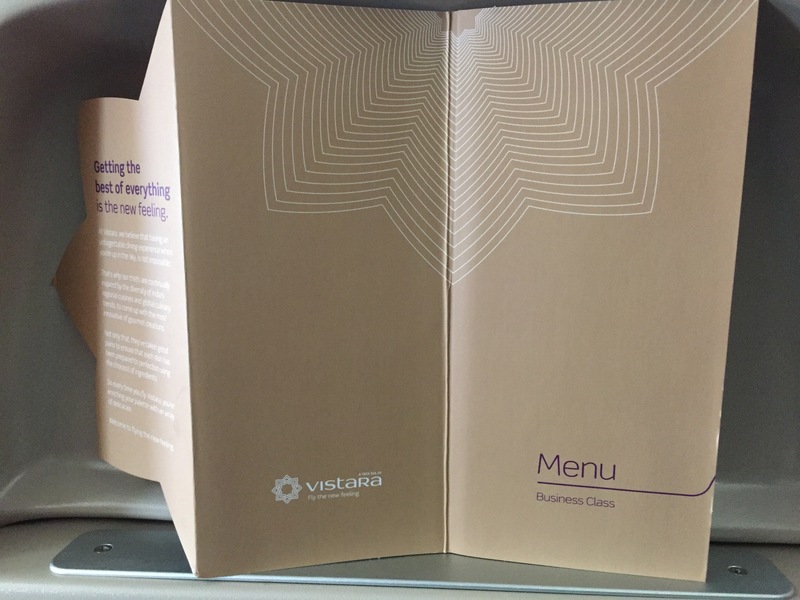 We wrote about our experience in the Vistara lounge a short while ago, and you can read about that here. It was an opportunity for us to get away from the hustle and bustle of Delhi’s airport. 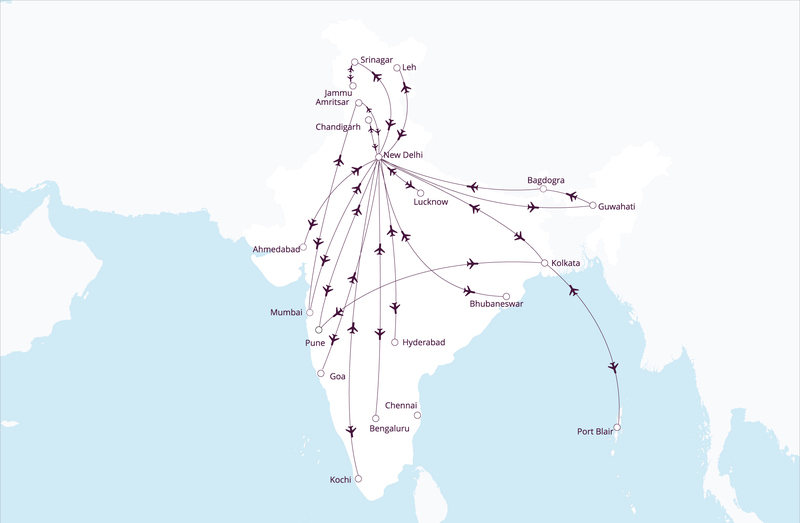 Vistara has a very expansive flight network that touches almost every corner of India. Chances are, Vistara can get you there. 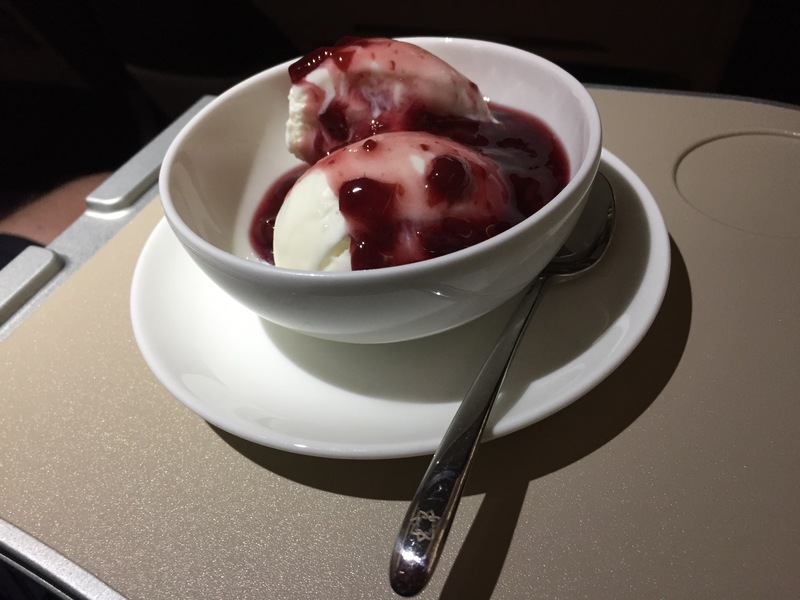 Since Vistara is a joint venture with Singapore Airlines, we were able to earn KrisFlyer miles on the flight. A nice surprise, for sure! 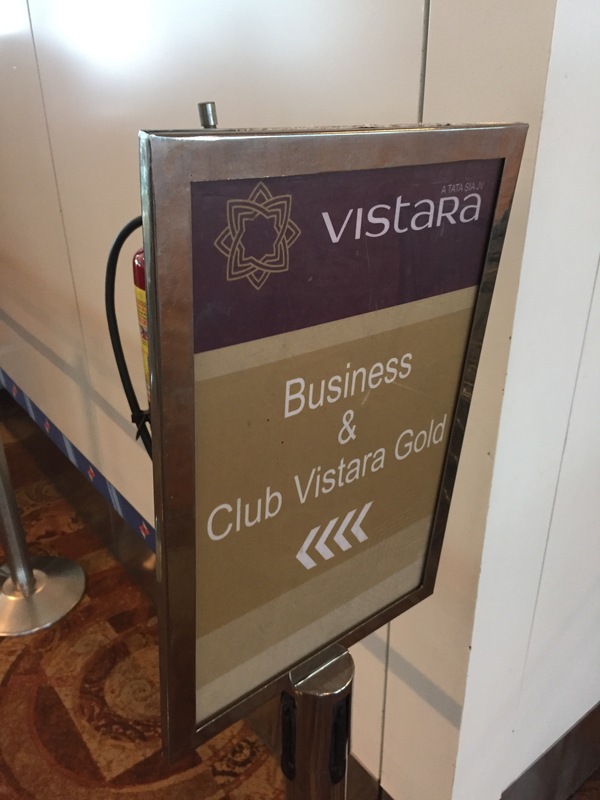 Once we left the lounges we headed just three gates down to the boarding area for Vistara’s flight. It was boarding on time and departing on time as well. There was a premium boarding line, so we formed a small queue there. 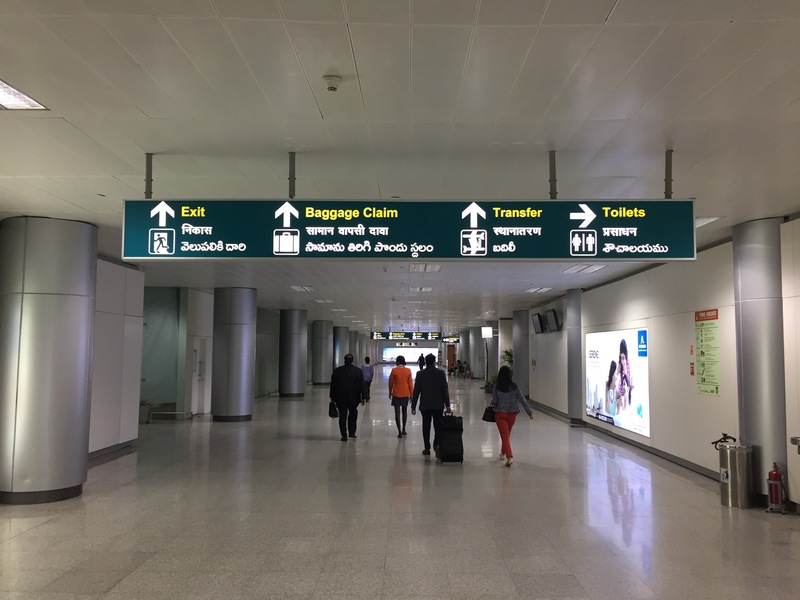 The boarding area was sectioned off very nicely to make sure that premium passengers board first, a welcome change from many Indian airport adventures. 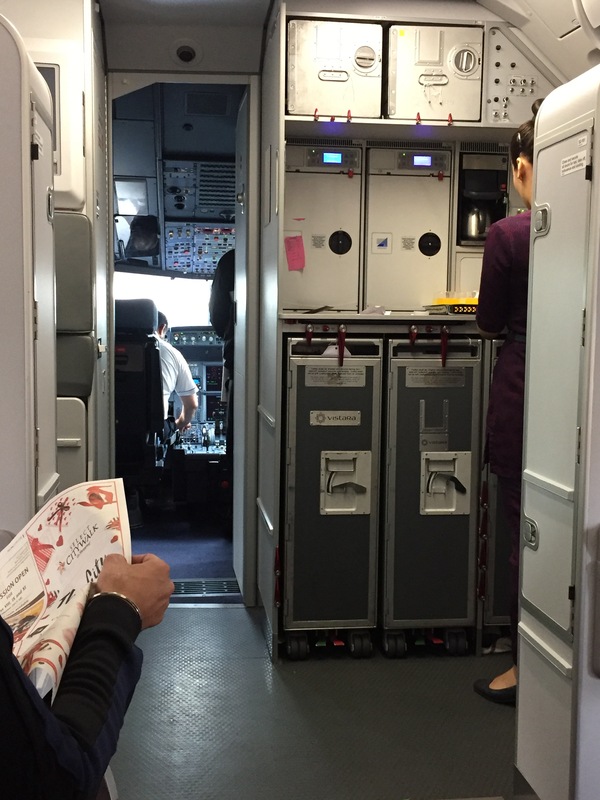 As soon as we made our way down the jet bridge we were warmly welcomed by the crew who showed up to our seats, row 2, A/B of Business Class. The cabin was well appointed, clean, and hell it even smelled nice! 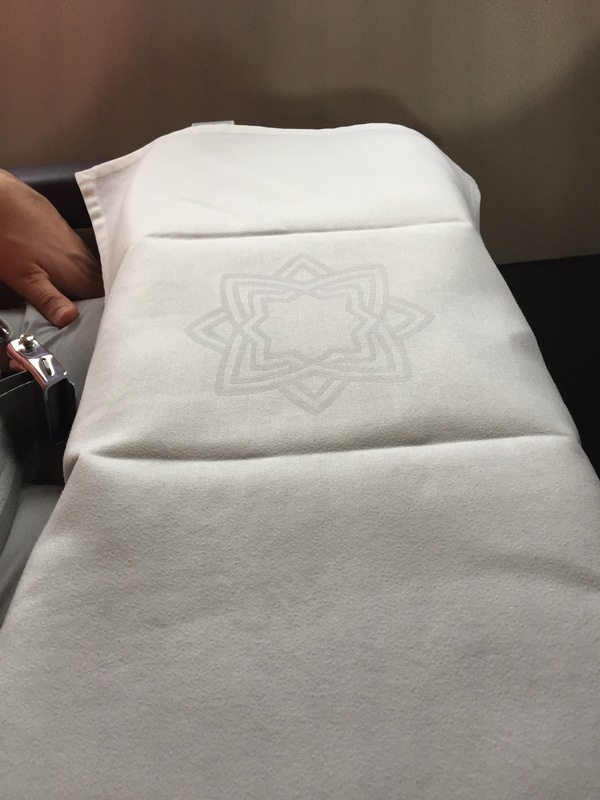 Just check out how clean the seat backs and seats themselves are. I will say that I was quite disappointed by the lack of any storage space in the seat back pocket. You can see that the newspaper is barely contained in that space. The people in the economy cabin did not look nearly as happy as we were. I don’t think I’d want to do this in economy. Just after settling in we were greeted by the purser who presented us with our menu for the short 90 minute flight. 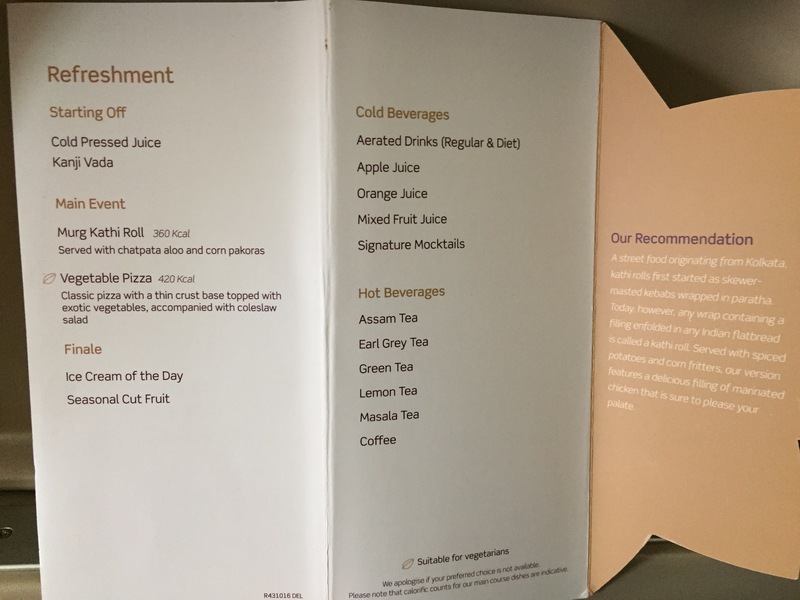 You heard me right … a MENU for a 90 minute flight. You’ll notice on the menu there is no alcohol but there are a few “mocktails.” There’s also a very nice fruit juice selection and lots of tea, including an awesome Masala tea. Apparently they just didn’t cater for this flight, but on some flights they do serve alcohol. Check out the calorie count as well. How cool is that? Sometimes you think you’re choosing something healthy but in reality it’s not, so I give them a thumbs up for providing that information. We ordered one of each of the juices to start and both were tasty. We both opted for the Murg Kathi Roll, because the pizza didn’t sound all that appetizing. The people in front of us DID order the pizza, and from what we could see it looked REALLY good. Sorry, we tried to play spy detective and it didn’t work so well. I had my meal with the blue mocktail, and Ben had his with the red one… I don’t remember what they were, but they were SUPER tasty and we ordered a total of three each. 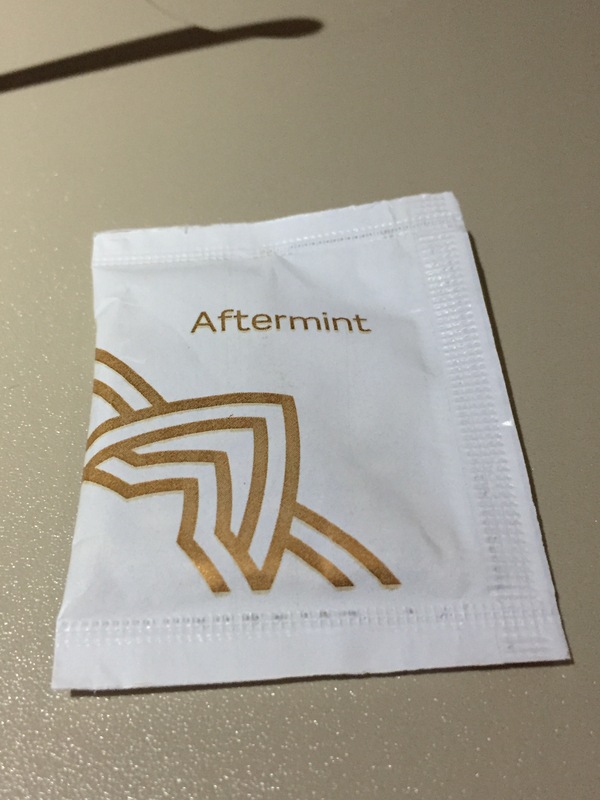 Just afterwards we were handed this reallllllly strange pouch called the “after mint.” Thinking that it was just a normal mint I opened it and saw this. Has anyone seen mint like this before? I didn’t try it because it smelled really strange, and Ben wasn’t up for the challenge either. 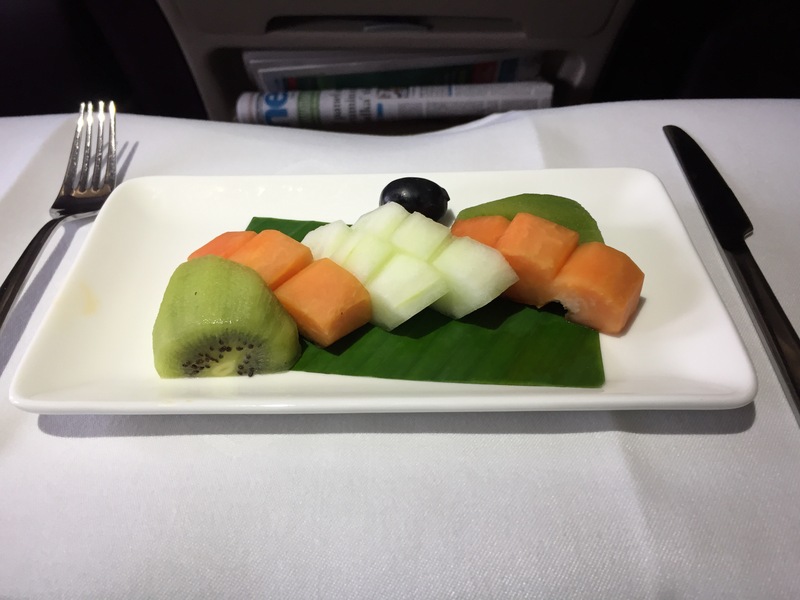 We also opted to try the fresh fruit, just to see the presentation. And sure enough, the taste and presentation were top notch. Before we knew it, we were starting our descent into Hyderabad. 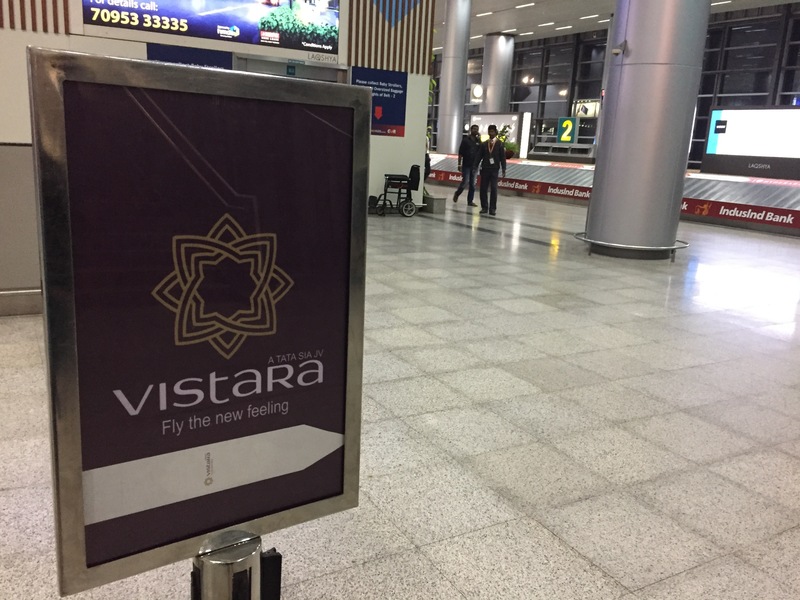 Once we landed, a quick jump to the Vistara baggage claim and we were on our way. 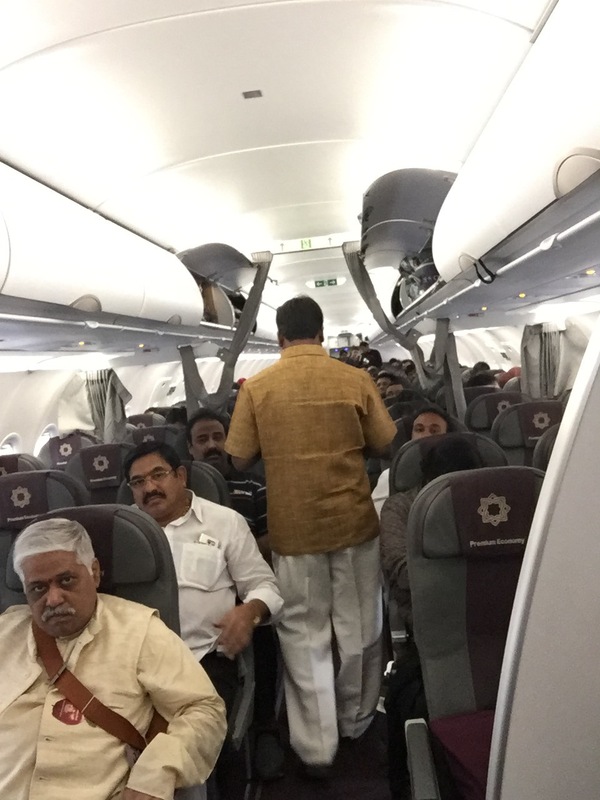 I’m glad that we decided to upgrade to the Vistara Business Class instead of just the economy class. 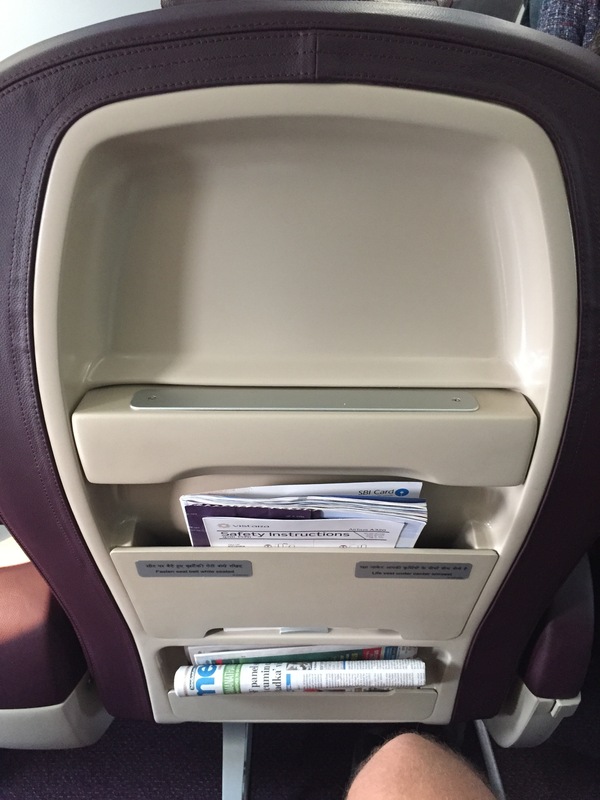 Like many carriers in India, the economy class looked packed and uncomfortable, but Vistara truly takes care of their business class passengers. From the lounge, priority access, priority luggage, and amazing meal service, it was a heck of a lot better than a lot of domestic flights we’ve flown in the USA. I can’t speak for the other low cost carriers (or even the mainline carriers like Jet and Air India) but Vistara truly seemed a league above. The price wasn’t that much more expensive either. 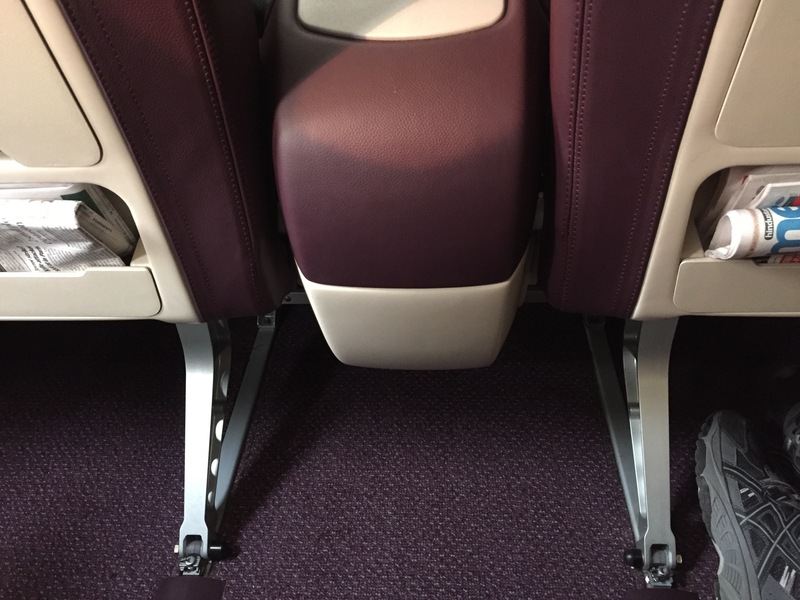 The coach flight would have been around $70 one way, and the business class was around $180. The best part of it all? We even earned KrisFlyer miles from Singapore Air! 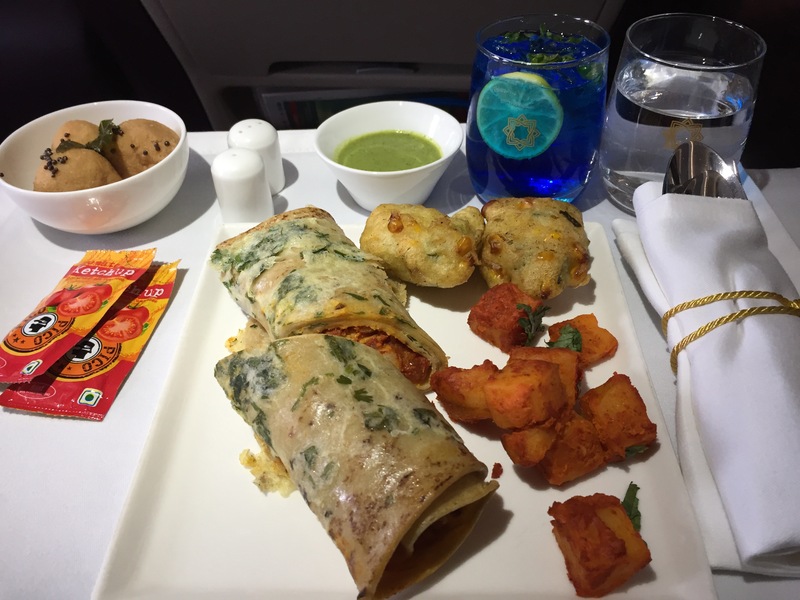 Have you flown Vistara? How was your experience? If you'd like to support our blog and you're thinking about a credit card, click below! We'd truly appreciate it. Hey guys! Nice trip report. 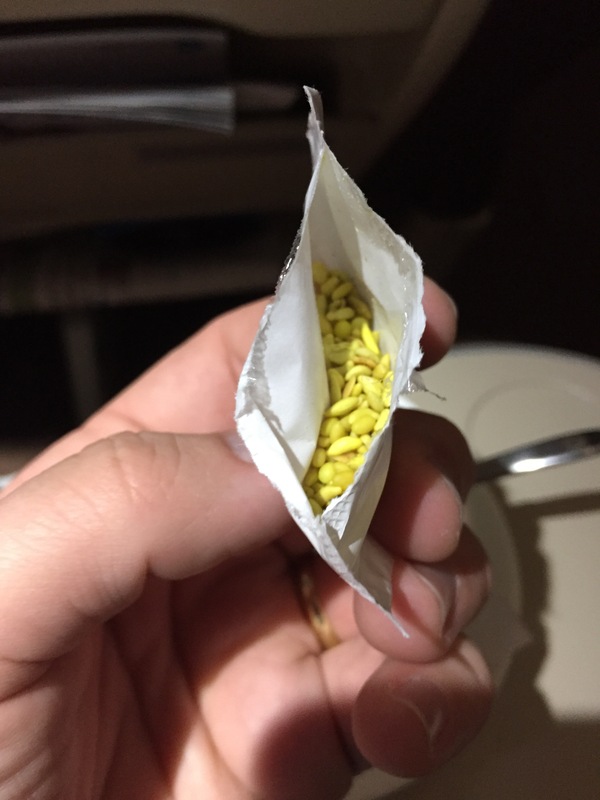 Looks like those aftermints are packaged Mukhwas, typically fennel and/or other types of seeds that are sometimes candy coated and you eat as a digestive aid. https://en.wikipedia.org/wiki/Mukhwas. In the States, lots of times if you leave an Indian restaurant there will be a small bowl and you can take some on your way out, like peppermints at Western-style restaurants. Thanks for reading Beko! I just wish I had known that before I had them LOL. I looked at them and thought twice… I”ll keep my eye out at more Indian restaurants! Not true, Indian aviation law prevents purely domestic flights from serving any kind of alcohol. 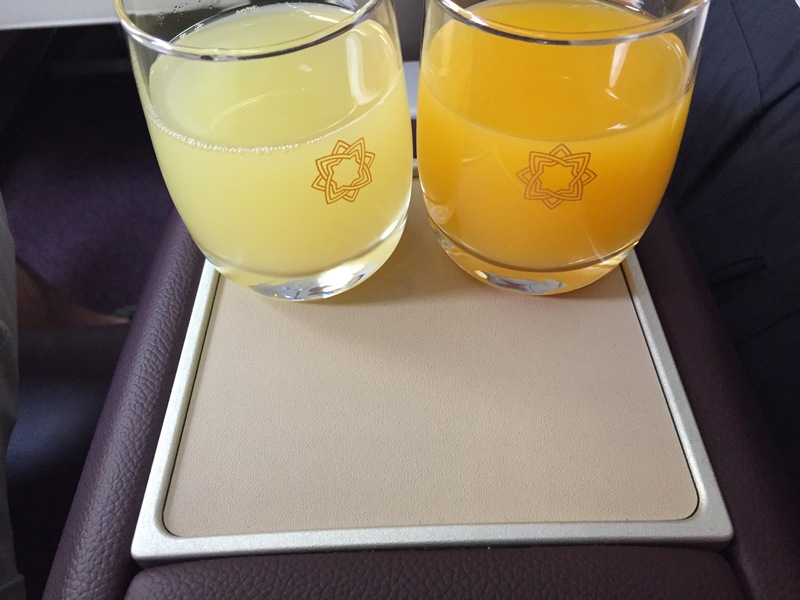 Vistara has yet to start an international route, hence no alcohol on any of their flights as of today. 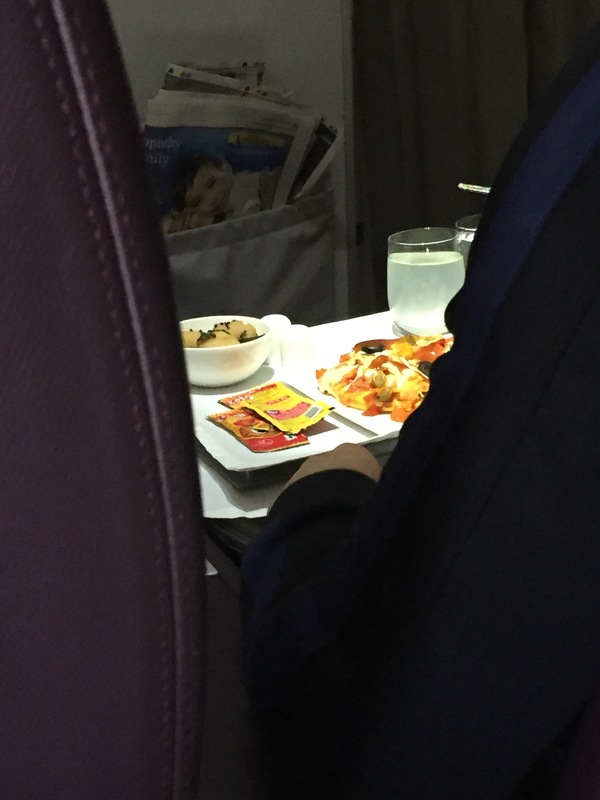 Cool review though, I experienced an even bigger feast on one of their flights during lunch hours; on an even shorter flight ! I wonder why they told me they did. Maybe they were just lying to me?! Thanks for reading! I’d love to fly them again.